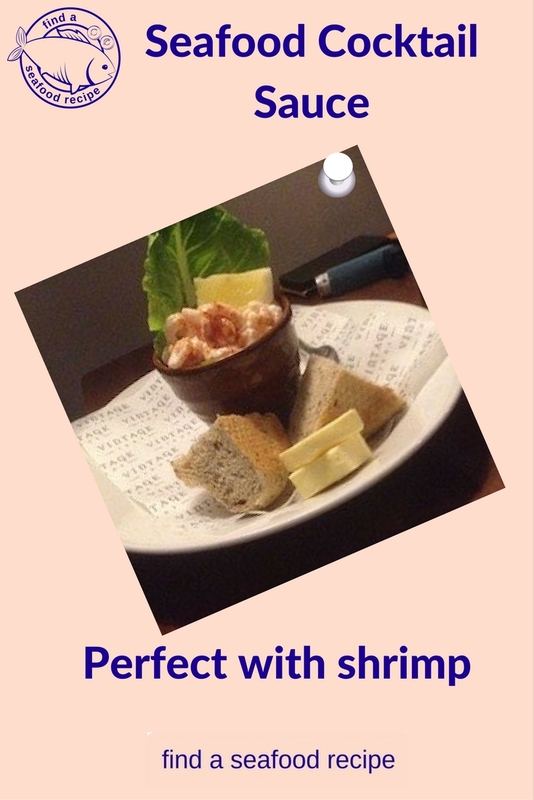 You can make a seafood cocktail sauce with mayonnaise and tomato puree, a squeeze of lemon and some pepper to taste. I love it made with a homemade mayonnaise. A lot of people worry about making mayonnaise, but it's really not difficult if you follow my simple tips. So - let's get down to our seafood cocktail sauce recipe by making the mayonnaise first, instructions here for hand and blender. 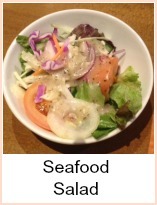 Mix all the ingredients together and use to coat your cooked seafood. I like to sprinkle a little bit of cayenne pepper over the top of the seafood cocktail, just before serving - I mean a tiny amount, as it can be quite fiery. Take a DRY mixing bowl. Put your egg yolks and mustard in and beat with a wooden spoon until the mixture becomes creamy. Gradually, whilst you are beating, add the olive oil - initially just a drop at a time, beating all the while to incorporate it. As the mayonnaise begins to thicken, you can pour more oil in at a time. IF the mixture does begin to separate, then beat another egg yolk and add it to your mix a bit at a time, beating all the while. Once all the olive oil has been added, add your wine vinegar to taste - start with one tablespoon and then add a little more if you want. Taste it now and add salt, pepper, cayenne and lemon juice to taste. Put the eggs with the mustard and one tbspn vinegar into the blender. Process for about 20 seconds. Keep the machine going and pour in your oil slowly. Continue to blend for about a minute until the mayonnaise is thickened. Add the other tablespoon of vinegar and season to taste. Once you have your mayonnaise, you can now add 1 tbspn tomato puree, a dash of tabasco sauce, a squeeze of lemon juice and there you have, the perfect seafood cocktail sauce recipe. Your mayonnaise base can be used to make tartare (tartar) sauce as well. What can I say - just mix them all together! Easy Peasy. 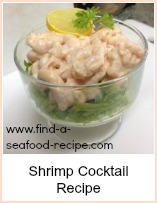 This seafood cocktail sauce recipe is quick and easy to make. 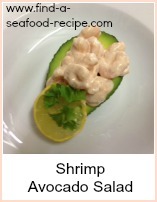 It goes well with shrimp, lobster, crab or any other seafood to make a fabulous appetizer. 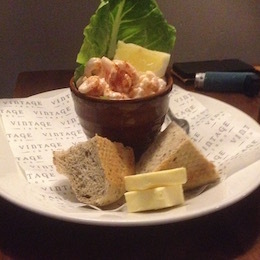 Also wonderful as a dip for veggies, crackers or chips.